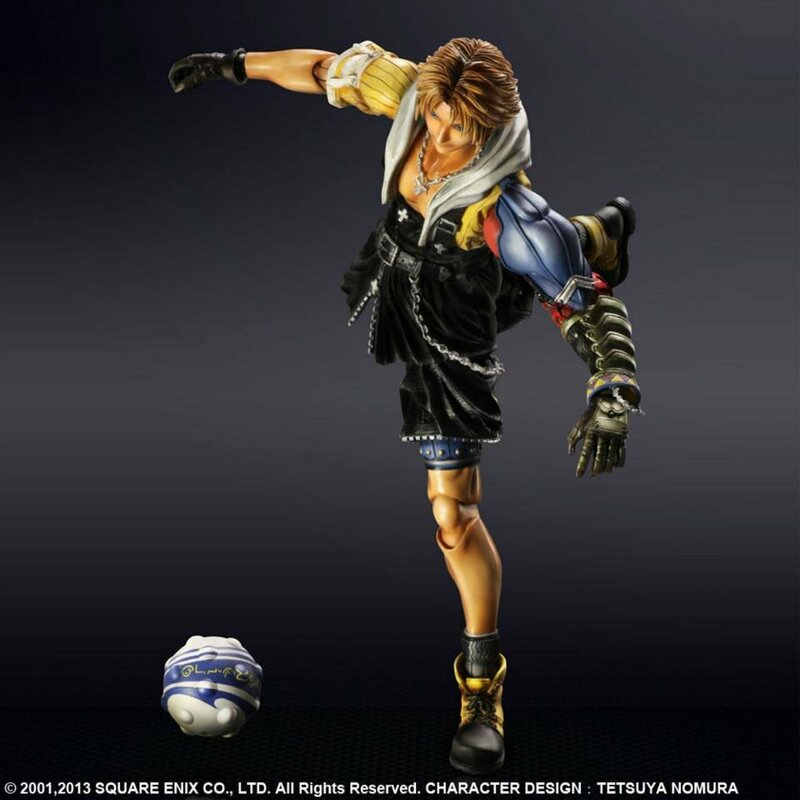 To celebrate the release of the HD Remastered version of Final Fantasy X (coming this December along with Final Fantasy X-2 HD), Square Enix is releasing Play Arts Kai Tidus and Yuna figures. We’ve seen the prototypes at various shows. 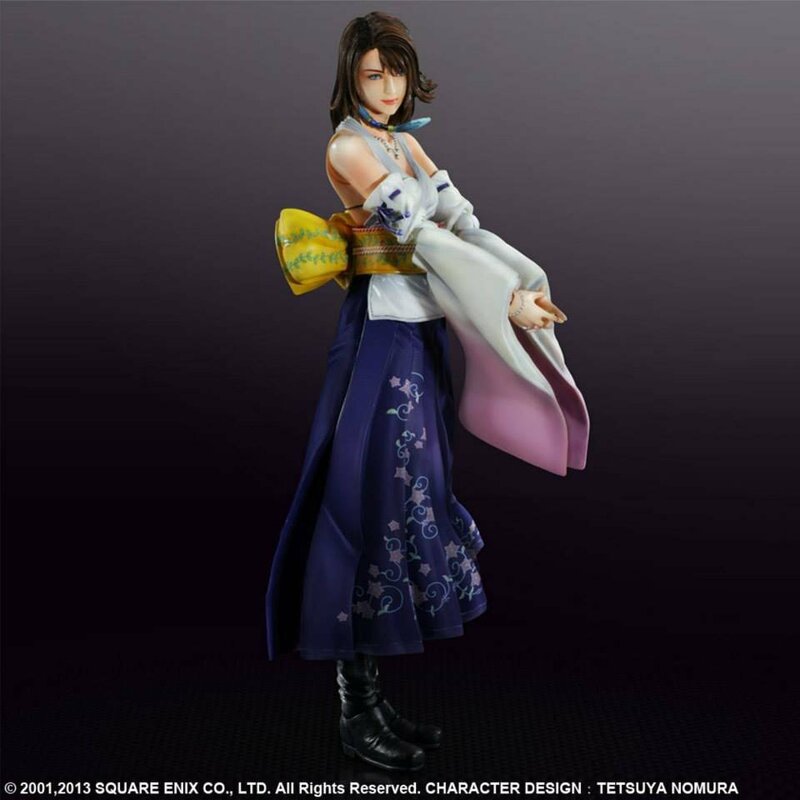 Now, Square Enix has released a few official images of the two figures. No release date has been made available. Expect an announcement and new photos soon. 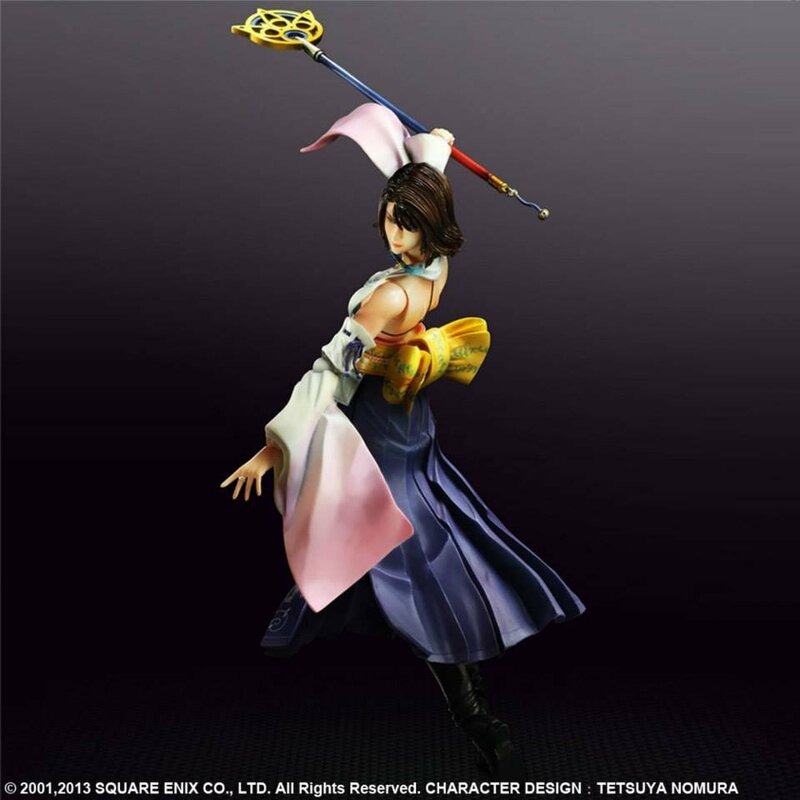 Does anyone know on what scale will these be on, will they be the same scale as the previous Play Arts FFX figures or will these be taller like most Play Arts Kai figures Recently. 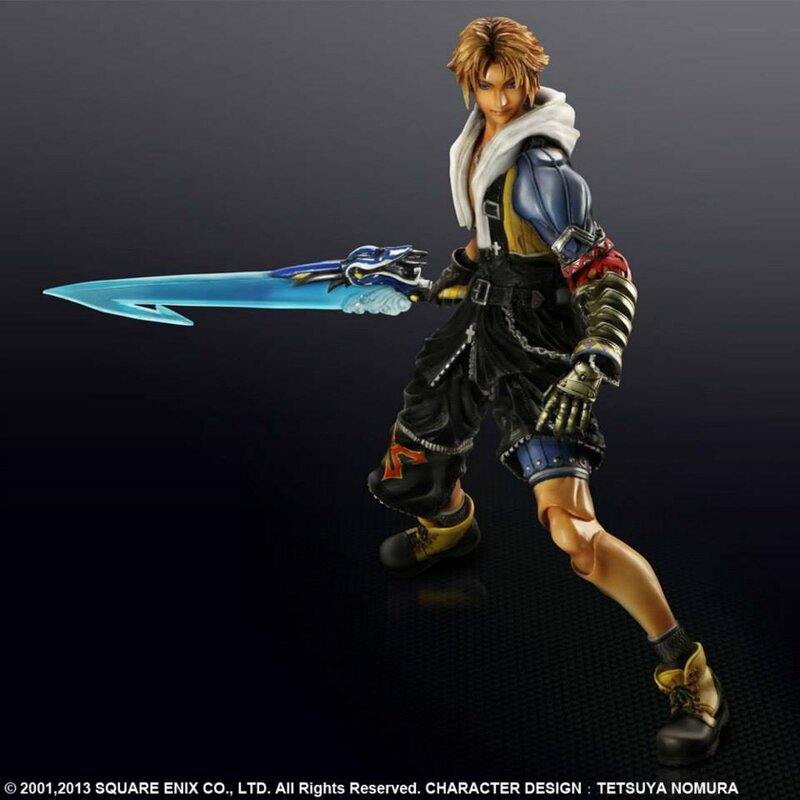 I only collect the main characters of he games I most like (VII,VIII & X) and I already have the Play Arts Ones, theese look really nice and Id consider getting them but Id hate to have a huge Tidus and smaller Cloud & Squall, hopefully these will be in scale with my other figures or Play Arts Kai will eventually remake Cloud & Squall in their original FFVII & FFVIII forms to fit with these new figures. They are NEVER going to do anything from FFVI are they? Characters from 1 and 4 are to be released, so it's likely that we'll get other "old" characters in the future I guess. I posted a Dragoon Kain prototype pic in the Tokyo Game Show thread last week if you want to get a look. Their design is very Amano-esque, though.